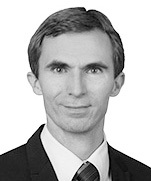 Christopher Mayston is an attorney and counsel in the Munich office of Dentons. His main areas of experience include banking and capital markets law, finance and general corporate law. Christopher advises banks and financial service providers as well as listed companies on aspects of banking and capital markets law. His work includes accompanying IPOs and bond issues, drafting securities prospectuses and other prospectuses, advising on questions relating to banking regulations, advising on matters of investment law and transactions with a capital markets focus. He also works in corporate finance transactions and in the field of general corporate law, including mergers and other transactions subject to German transformation law. In addition, Christopher has broad experience in the field of litigation, in particular regarding corporate disputes and claims against board members. Before joining Dentons, Christopher Mayston worked for several years at international law firms in Munich in the field of capital markets. SFA-Sanibroy: Advising the French sanitary manufacturer on the strategic acquisition of Zehnder Pumpen. Kaia Health: Advising the digital-health technology start-up on series-A financing round led by Balderton Capital. Immunic AG: Advising on reverse merger with Nasdaq-listed Vital Therapies. pritidenta GmbH: Advising on € 2 million bond financing by Norgine Ventures. Listed company: Advising a listed company on the establishment and implementation of a share buy-back program. US pharmaceutical company: Advising on various mergers and other transformations in connection with the restructuring of its German legal entities. 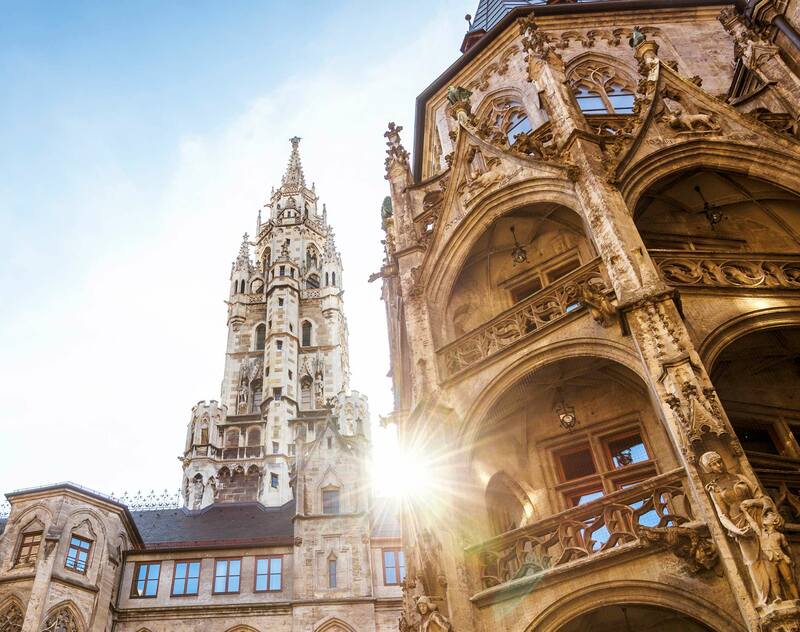 International service provider: Advising on carve-out under German transformation law relating to minority shareholding in a company. Financial service provider: Advising a financial service provider on placement of several secured and unsecured bonds. RLG: Advising a recycling logistics company RLG on corporate financing with international collateral structure. NORD/LB: Advising NORD/LB as arranger and lender in the project financing of a wind farm in Mohon, France. Capita Group: Advising on the subscription to approx. 46 % of the shares in TUI AG and listing at the London Stock Exchange as part of the merger of TUI AG and TUI Travel PLC. Pieris AG: Advising on obtaining indirect US stock listing. LEG: Advising a Supervisory Board during IPO of LEG Immobilien AG. U-Shin, Ltd.: Advising on acquisition of Valeo S.A.'s access mechanisms business. HELLA Group: Advising on successful €500 million bond placement.